Weihai Woda New Material Co., Ltd has been in designing, manufacturing, packaging and marketing all kinds of plastic packaging over 17 years. We are specialized in manufacture transparent food packaging bags. We have our own factory so we can provide great price and perfect quality of transparent food packaging bags. 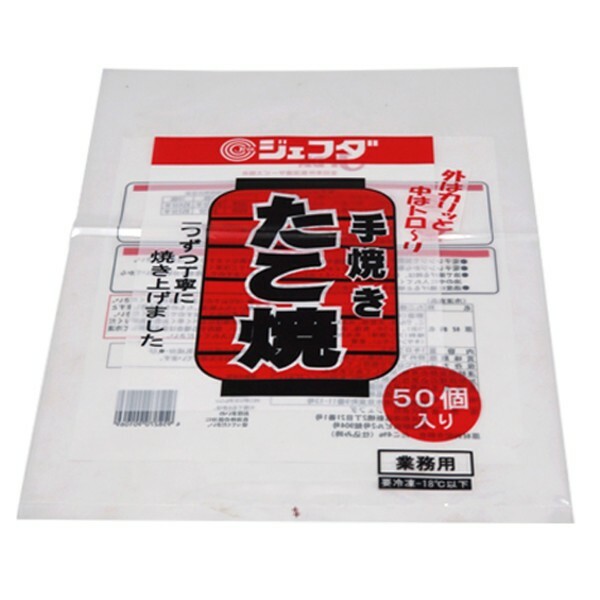 We export transparent food packaging bags to the world and maintain a good relationship. Believe our factory will be your best choice. 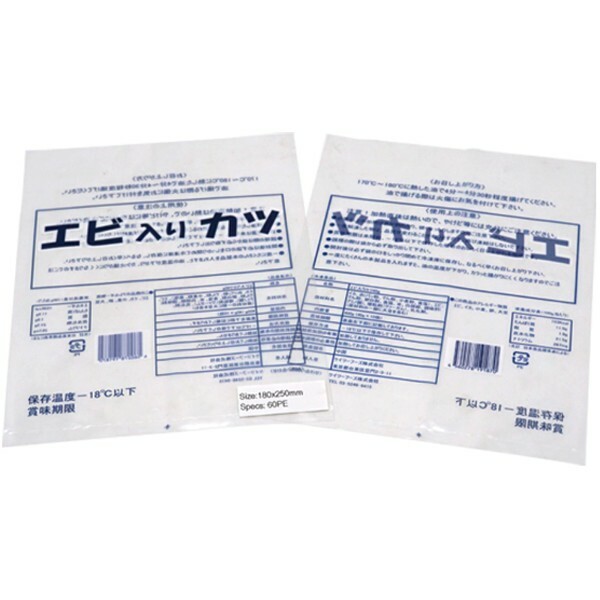 Transparent food packaging bags are one of our most popular products. 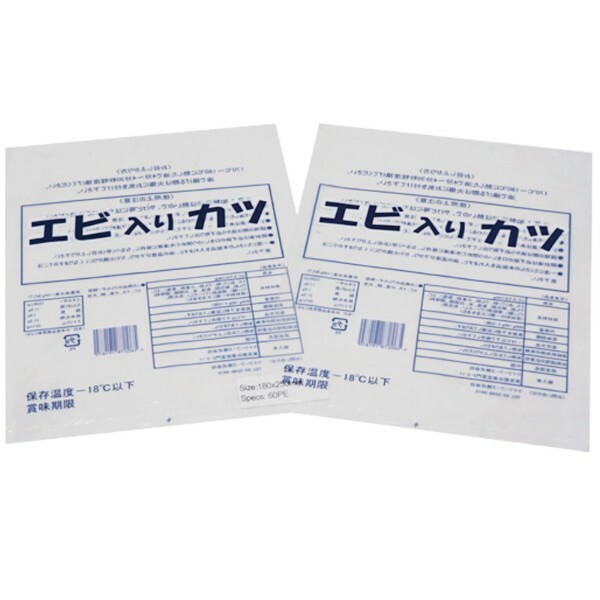 We produced many different varieties of food bags, each of which is ideally sized for different customers’ food packaging. Transparent food packaging bags must be produced from food grade raw material, typically a composite packaging bag of two or more layers, which is a kind of packaging design. Printing: Gravure printing according to customer’s design. 1. The first function of transparent food packaging bags is to protect food in it from discoloration, acidification and penetration. 2. Transparent food packaging bags need to show the food in it better to attract buyers when it’s displayed on shelf. 3. During storage and transportation, the transparent food packaging bags can protect the food well to avoid collision and extrusion. 4. Transparent food packaging bags and labels tell people how packaging or food is used, transported, recycled or disposed. 1. 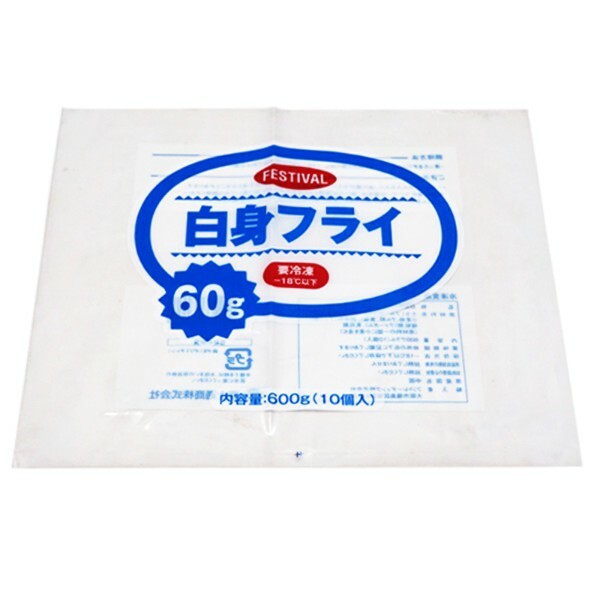 50/100pcs plastic bag in one bundle in export standard neutral carton with PE liner. 2. 400-5000 PCS/carton according to different requirements. 3. Carton Size: Customized or based on actual weight and volume. 4. 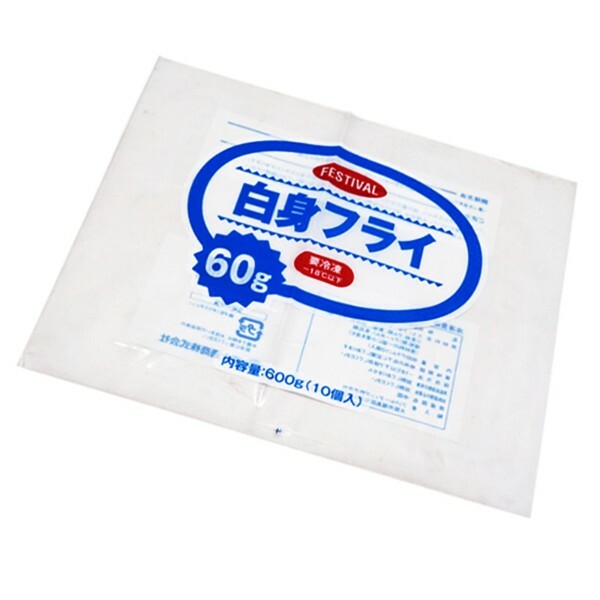 Strong water-proof poly film or customized outer packaging. 5. Non-wooden pallet with stretch film outside to avoid any dust or dirty. 1. By courier like DHL,UPS, TNT, FEDEX etc, suitable for urgent time and small quantity. It is door to door, usually takes 3-7 working days. 2. By airplane, usually it takes 3-5 working days to get destination airport. 3. By LCL or FCL container, usually it takes 7-40 working days to get destination seaport, it’s suitable for regular large quantity orders with the most economic way. 4. By railway to some inland region or countries in Asia or Europe is also available. 5. We can also send the plastic packaging to customer’s other suppliers in China if any such requirement. 6. The closest port is Qingdao. We can also quote with other port if any requirement. Weihai Woda New Material Co., ltd is a professional plastic packaging company with many years experience from 2001. 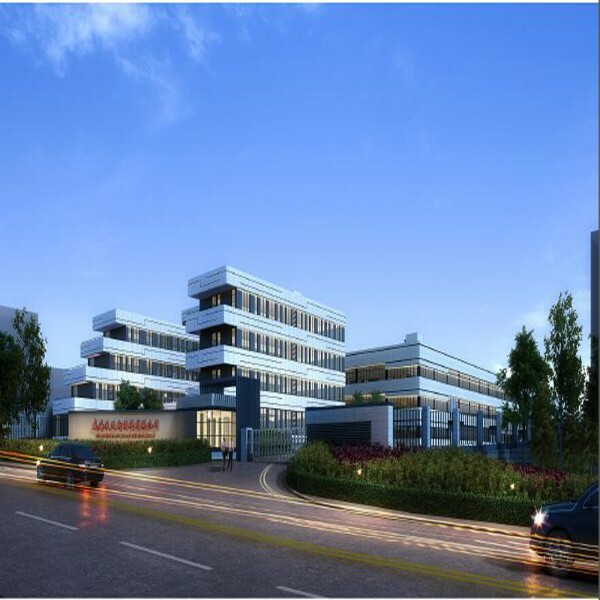 Our company located in Weihai , Shandong Province, China. We have our own workshop which with 30,000 square meters. Our main products are stand up pouches, zipper bags, side gusset bags, spout pouches, flat bags, roll films which are widely used in food and commodity products. “Customized service” is our core competencies. Almost 95% of our products are customized. Custom printing, size, material and thickness which are all based on the customers’ requirements, and combined with our professional advice. We devoted ourselves to offer every customer unique packaging with high quality and attractive looking, helping their products get more business. Our value message is “Quality First”. Except strict quality check during the whole production in each process, sales for each order will recheck the quality before shipment. In this way, the customer can get the best quality goods from each order. Please trust that Weihai Woda will be your best choice. Our main products including: stand up pouch, box pouch, quad seal bag, 2-side seal bag, 3-side seal bag, bottom seal bag, spout bag, back seal bag and roll film. Weihai Woda New Material Co., Ltd is your Soft Packaging Expert. We can customize plastic packaging bags according to customers' various needs. Please kindly tell us your needs. Our advantage of transparent food packaging bags that we have rich experience and established a perfect quality guarantee system, which make sure each process is finished accurately and timely. 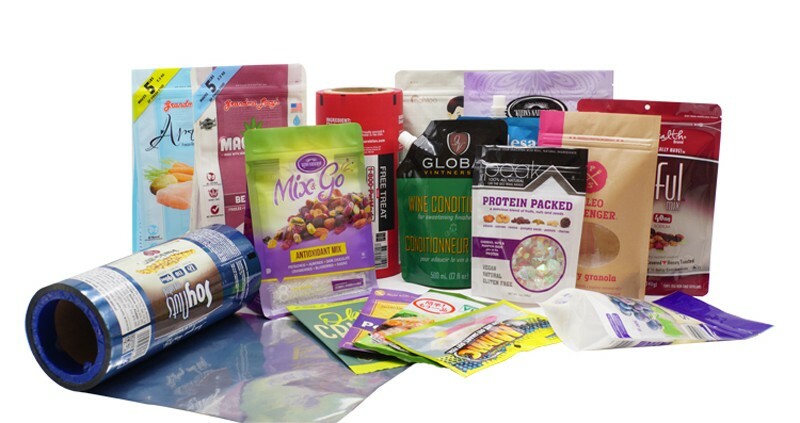 At transparent food packaging bags, we are proud to be the one-stop shop for all of your packaging supply needs. We are welcome your enquiry.